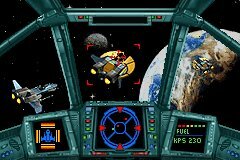 The latest Wing Commander game is here, and it's available for your Game Boy Advance! 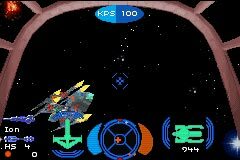 The entire PC version of Wing Commander: Prophecy redone as a handheld port. Video sequences are done as either on-the-fly rendered segments or talking heads. 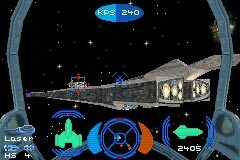 Includes a multiplayer mode. Strap yourself in for the ride of a lifetime! 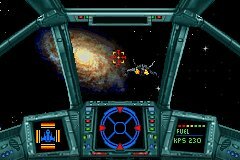 Powered by the award-winning Blueroses engine, Wing Commander™ Prophecy explodes onto your Game Boy® Advance system with spectacular 3D graphics, edge-of-your-seat gameplay, and a terrifying new alien menace! 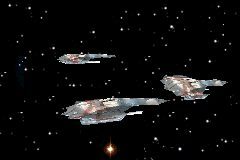 Reunite with Blair, Maniac and Rachel, and defend the universe from enemy assault! 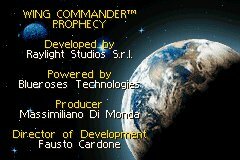 Wing Commander™ Prophecy IS the ultimate in Sci-fi combat simulation, and THE space adventure game for your handheld. 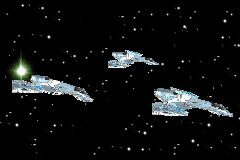 BLAST INTO THE FUTURE... TODAY! 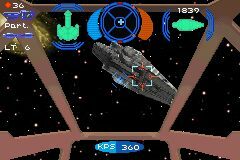 Just wait until you see this game in action, folks...the 3D engine does the game extreme justice on the small screen...and it's expected to feature all the missions of the PC game (sans FMV, of course) and four player link as well. 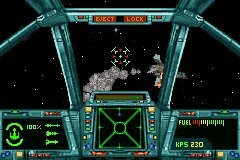 The challenges will be played with a maximum of four player-controlled spacecraft and equally as many from the CPU, for a total of eight craft in combat simultaneously on-screen. 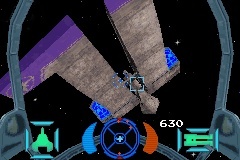 Gameplay will include numerous additional characteristics for deathmatch and cooperative missions, including the defense of particular outposts. Unfortunately the volume reduction through the connection cable means that four cartridges are necessary in order to enjoy these extras, though we think it's worth it! 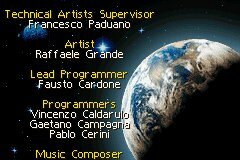 Star Giants: Screenshots and background information for upcoming GBA game "Star Giants" before it became Prophecy. 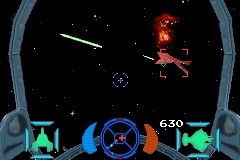 Front cover: Early box art design. 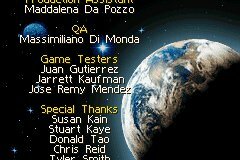 Taliban scrubbed: For the GBA release, the Taliban colony was renamed to Eielitian colony. 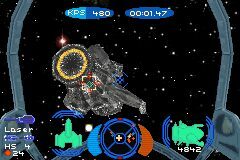 Published by Destination Software Inc.
Raylight website: Official website of the developer. 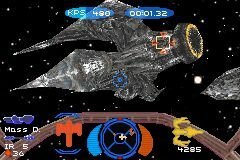 Raylight WCP GBA section: WCP GBA section on the official website of the developer. 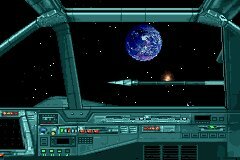 Raylight Blue Roses engine: Raylight's advanced 3D engine for Nintendo Game Boy Advance. 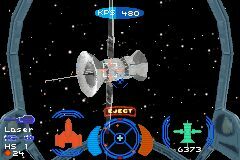 Ten Year Retrospective: The CIC's retrospective on the tenth anniversary of the game's release. 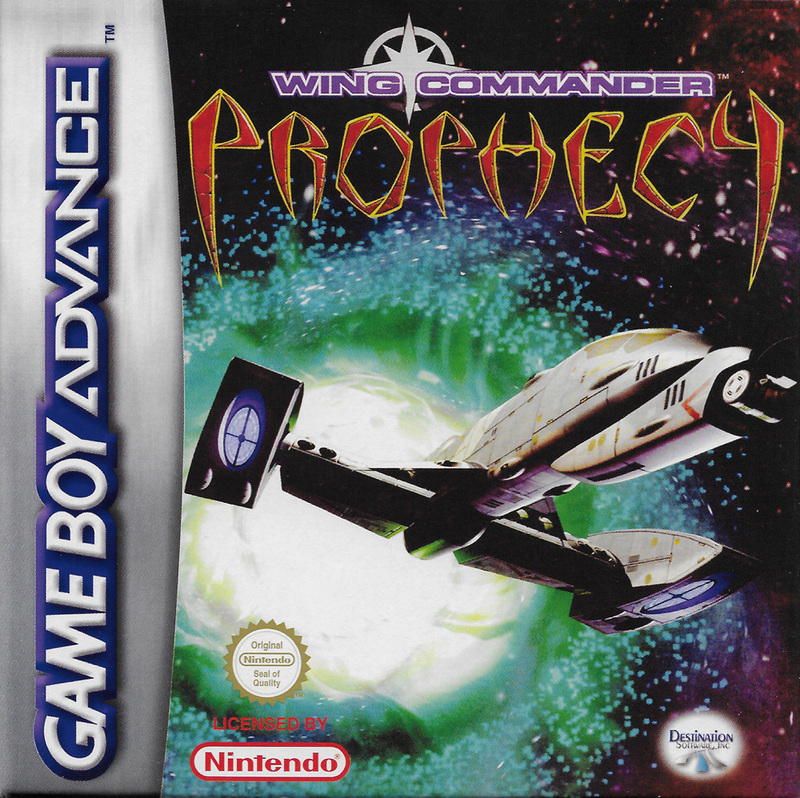 When will Wing Commander Prophecy for Game Boy Advance be released? Prophecy Advance shipped on May 28, 2003! 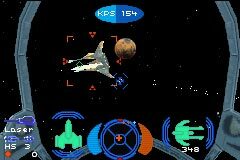 Does this mean Electronic Arts and Origin are back into making Wing Commander games? Not yet. 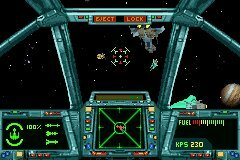 EA still holds the license for future Wing Commander games on the PC. 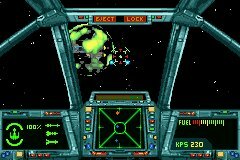 Origin may or may not be involved in future Wing Commander games on the computer, but multiple parties have expressed interest in continuing the series at some point. 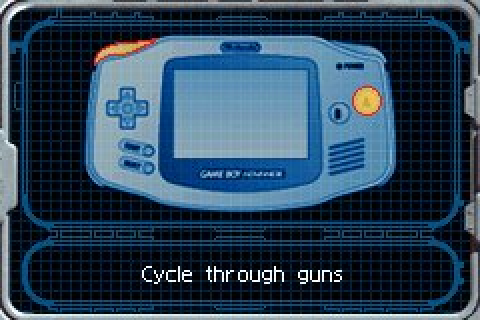 Why the Game Boy Advance? A special set of circumstances fell into place to make this happen. Destination recently obtained its license and Raylight recently unveiled its incredible new 3D engine. 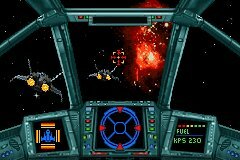 The two got together to bring Wing Commander to the GBA. How will the story be told? 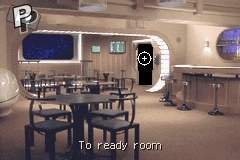 Though the GBA is capable of speech and FMV, WC1 style talkings heads, motion captured animation and in game cutscenes similar to those in Secret Ops will be the primary method of conveying the story. Actual video will not be used, but the new Blue Roses engine is fully capable of rendering 3d custscenes in-engine. A sample can be found here. 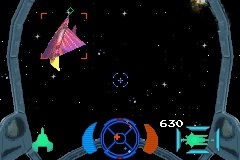 In flight comms use full speech and animation. What sort of multiplayer is included? 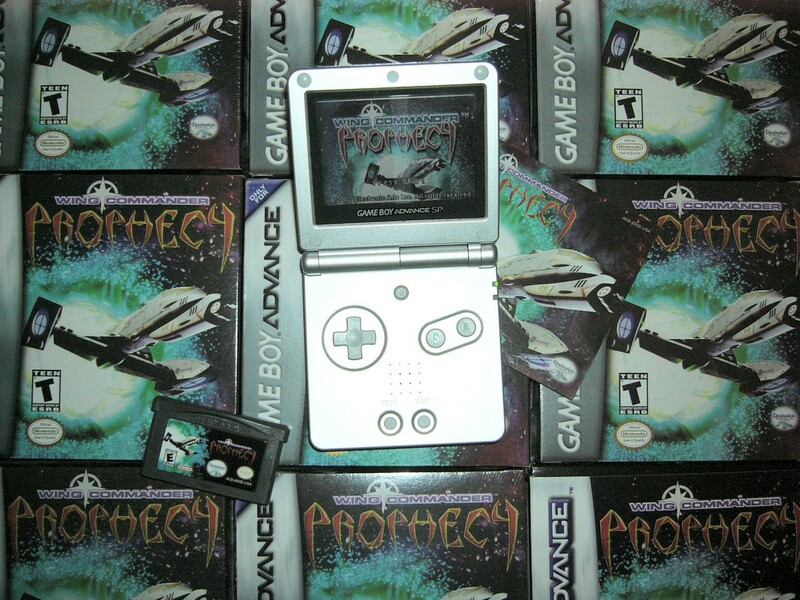 Prophecy supports four player linkup through the use of four Game Boys and four separate cartridges. Both deathmatch and cooperative play has been confirmed. 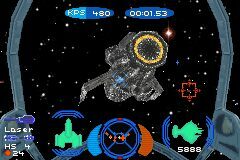 Star Giants was to have the following features: "Up to 4 players can join the action with different modes of play: all vs all, team game and cooperative game modes. 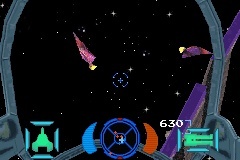 Players can play against eachother, combat as a team (player 1+2 vs player 3+4) or engage in cooperation mode in which the 4 players must work together in order to accomplish their mission. The cooperation mode will have a completely new set of missions to involve all players in the action." 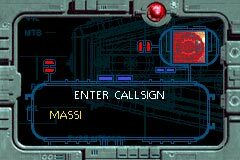 So when will the first WCP GBA multiplayer tournament be held? August 29 to September 1, 2003 in Atlanta, Georgia at DragonCon! 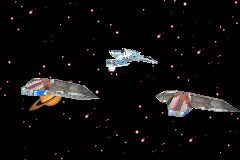 Each summer fans of Wing Commander and guests of the CIC gather for an annual meeting at the world's largest science fiction convention in Atlanta. In 2003 we'll be competing on a large scale for the first time (unless another opportunity knocks). See you there! 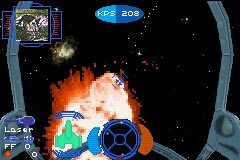 How did they fit WCP on a GBA cartridge? 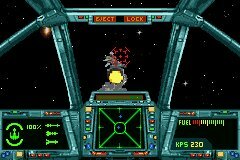 Those cartridges pack a lot of data! 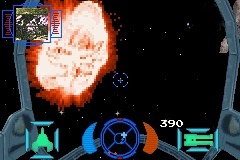 Forty-eight of the original missions are expected to be included. 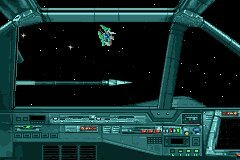 The new engine actually allows the game to fit on a relatively small sized cartridge compared to comparable 2D sprite based games. 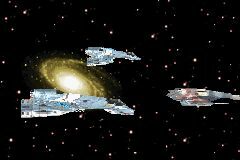 How is Prophecy related to Star Giants? 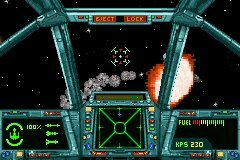 Star Giants is now Wing Commander Prophecy. It was heavily modified to resemble WCP, including full translation into 3D. 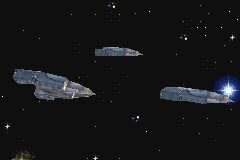 You can find some incredibly Wing Commander-ific looking Star Giants screenshots here (remember this is from the old engine). 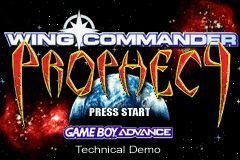 How 3D can Prophecy on GBA be? The Blue Roses engine can take advantage of thousands of polygons, skeletal animation, particle systems and more. 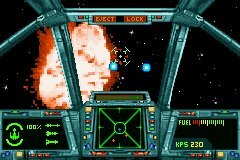 Star Giants was to feature smoke trails, lens flares and wave effects for explosions. For more information, check out the Raylight site. 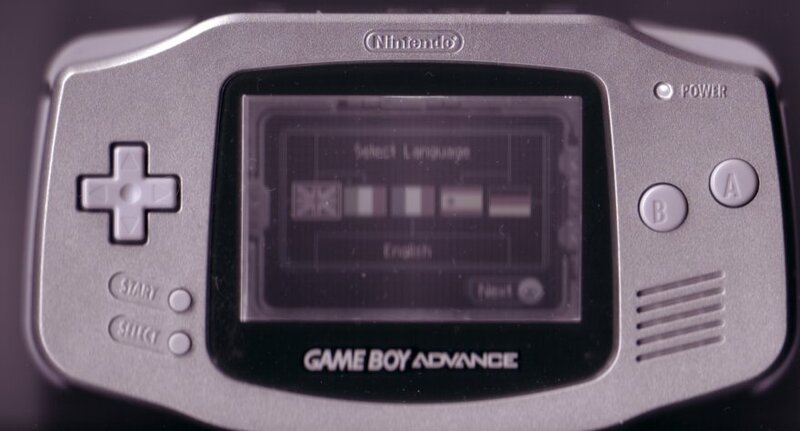 What if I can't see the GBA screen? 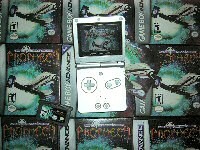 There are many lighting solutions, including an amazing internal light or the new GBA SP. 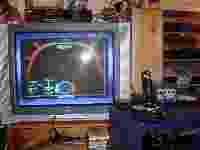 There are also simple mods that will allow you to display a GBA image on your television screen or computer monitor. 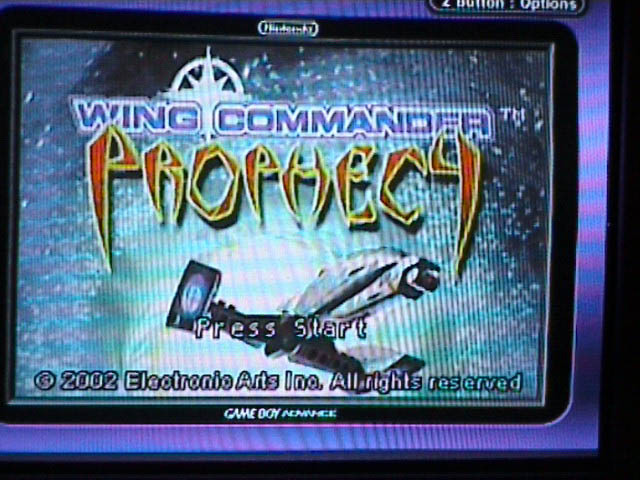 In June 2003 Nintendo will be releasing a GameCube addon that will allow you to easily play Prophecy Advance on your television with a standard sized controller. 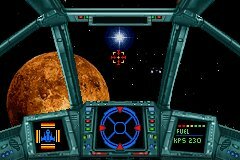 Implementing a space combat simulation interface with limited buttons can present a challenge depending on the complexity of the game, but complex games have been modeled on few buttons before (such as Wing Commander for the Super Nintendo or SegaCD). Simple joysticks for the GBA directional pad can be obtained at Best Buy for about $1.50. 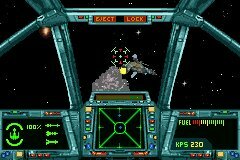 May 28, 2013: The CIC posts a retrospective to celebrate the tenth anniversary of the game's release. 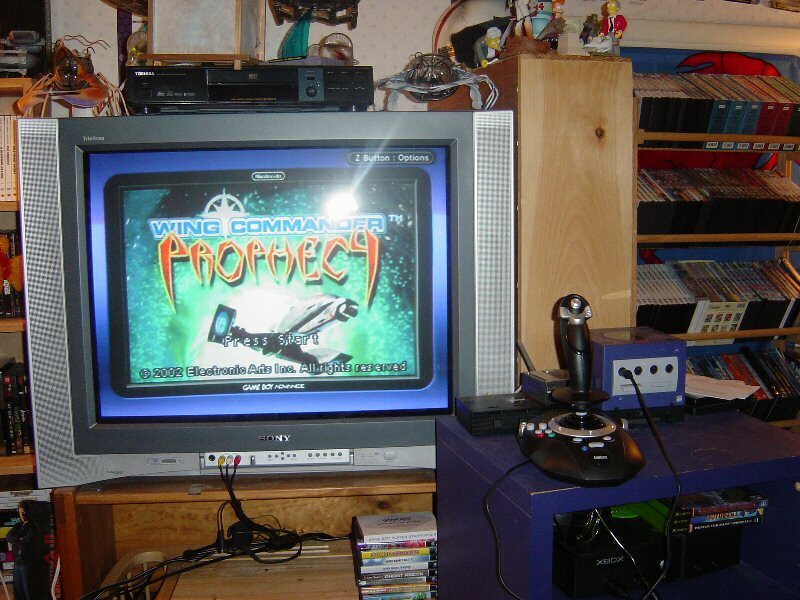 July 26, 2003: Game Asylum reviews Prophecy Advance. July 26, 2003: Game Informer reviews Prophecy Advance. 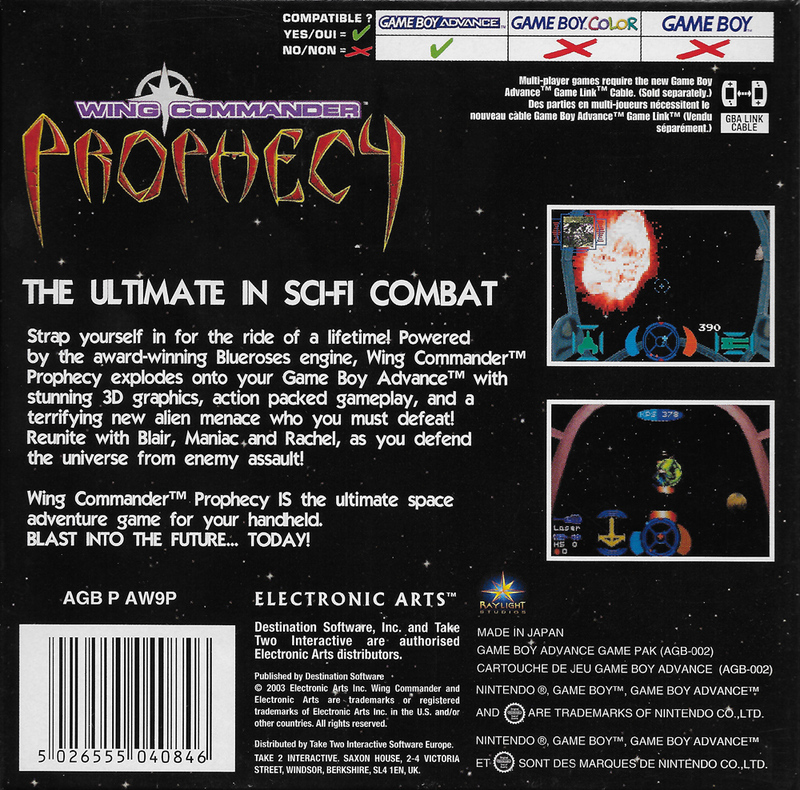 July 13, 2003: Eurogamer reviews Prophecy Advance. 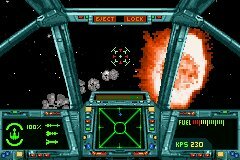 July 6, 2003: Inside Gamer reviews Prophecy Advance. 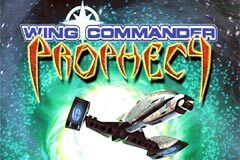 June 16, 2003: Cheat Code Central Platinum reviews Prophecy Advance. 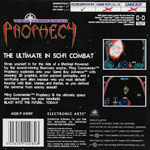 June 14, 2003: GameSpot reviews Prophecy Advance. 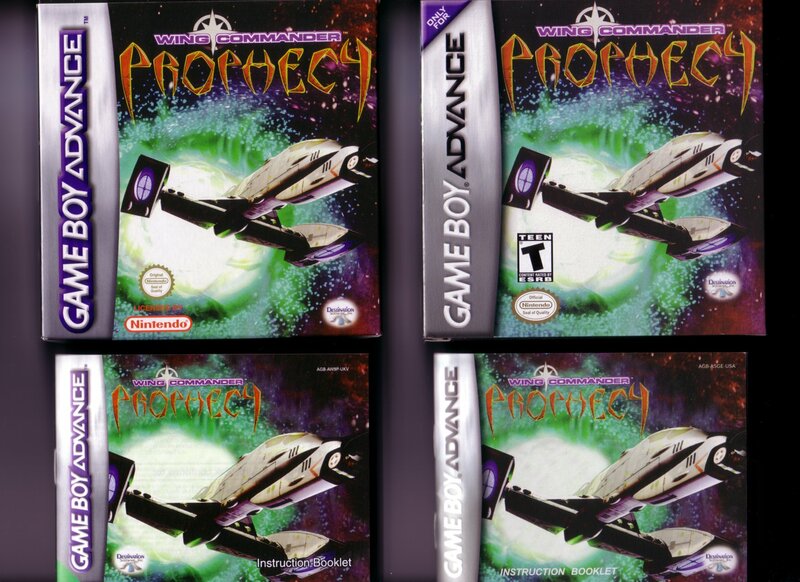 June 10, 2003: IGN reviews Prophecy Advance. June 4, 2003: Edge magazine reviews Prophecy Advance. 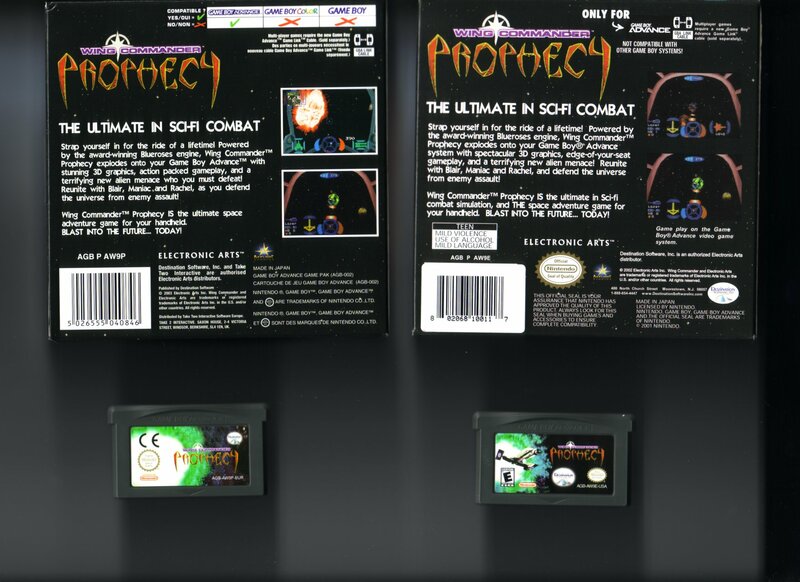 Nintendo UK magazine previews Prophecy Advance. June 1, 2003: Screenshot of Prophecy's ICIS style control tutor. 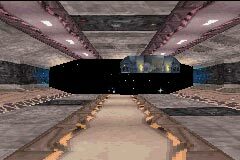 May 30, 2003: A video of Chris Reid's interview with Destination Games goes online. 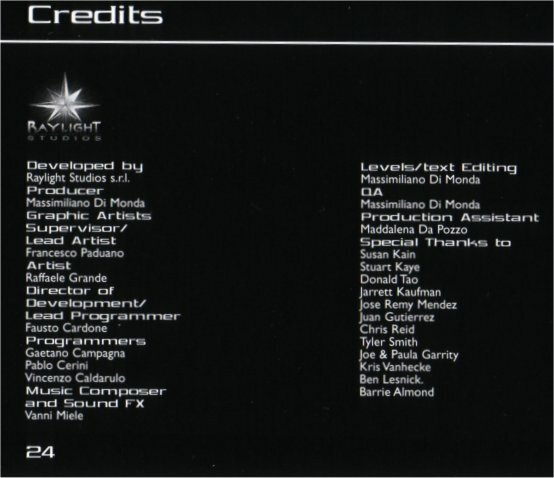 5 new screenshots of the credits provided by Raylight. 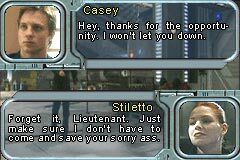 May 29, 2003: 17 new screenshots provided by Raylight. 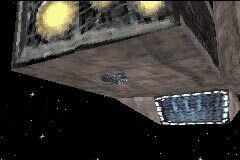 May 22, 2003: Gamestop expects May 29th ship date. 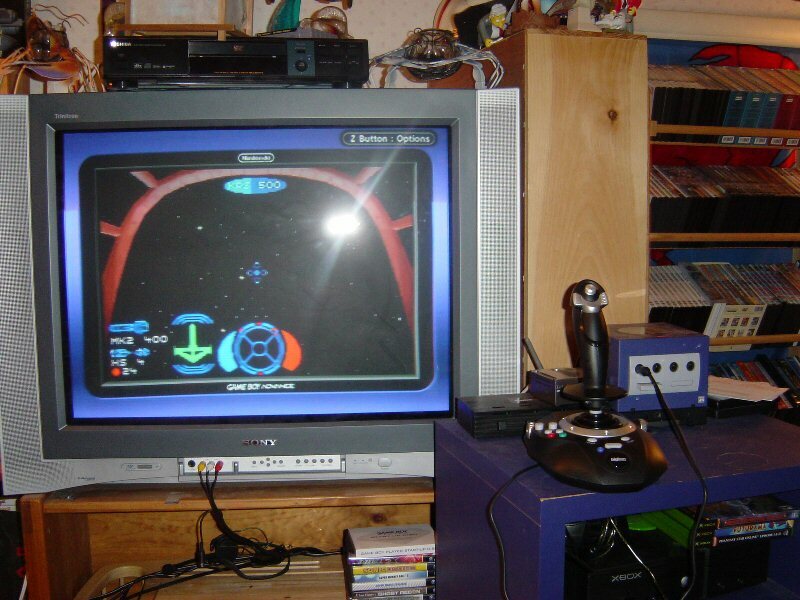 May 18, 2003: The CIC brings pictures of the Destination Software Inc. booth back from E3. 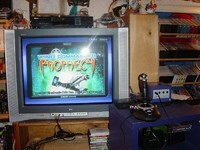 May 15, 2003: Chris Reid files a live report on Prophecy from E3. 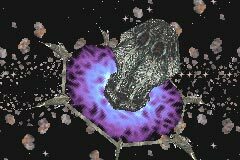 April 26, 2003: Gamespot does a first look at Prophecy. 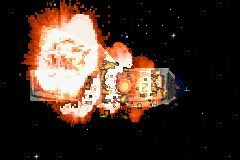 IGN confirms mid-May ship date. 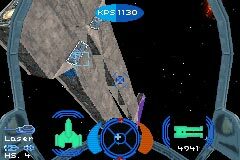 April 10, 2003: Computer and Video Games posts a hands on preview. 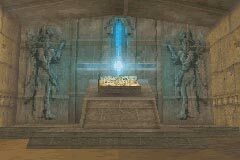 April 8, 2003: Take 2 puts up their Prophecy section. 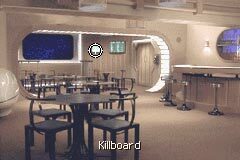 March 28, 2003: Destination finally updates. Says Prophecy will ship within 30 days. 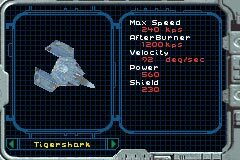 March 1, 2003: Nintendophiles posts this interview with Raylight. 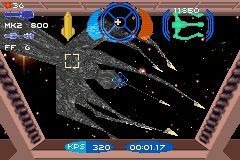 February 11, 2003: Prophecy to launch with GBA SP. February 8, 2003: Nintendo updates with an exact release date and a detailed game description. 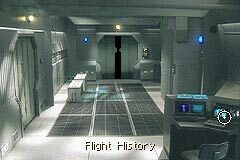 January 9, 2003: A second video featuring an FMV sequence from the intro is available. 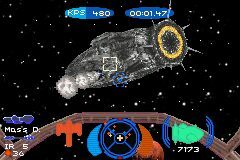 January 9, 2003: The Raylight Official Site is leaked to the CIC. 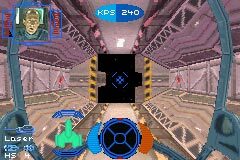 December 19, 2002: Raylight Studios becomes an official Nintendo GameCube developer. 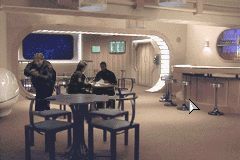 December 13, 2002: Prophecy Video Released! 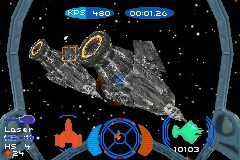 Shows off combat, cutscenes, multiplayer and more! December 7, 2002: Amazon.com lists the game. Nintendo's offical page shifts date to January. 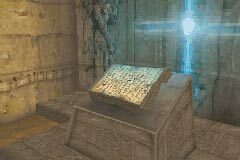 November 27, 2002: EB lists Prophecy for January 23, 2003. Kaybee shifts to December 17. 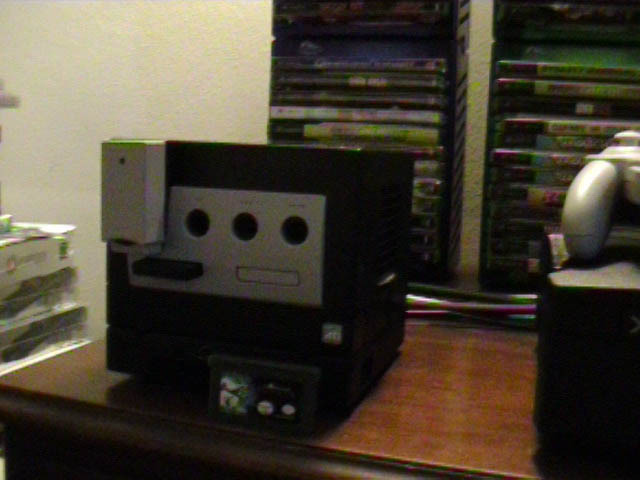 November 22, 2002: Nintendo announces a GameCube GBA Game Player for convenient Prophecy playing on your home television. 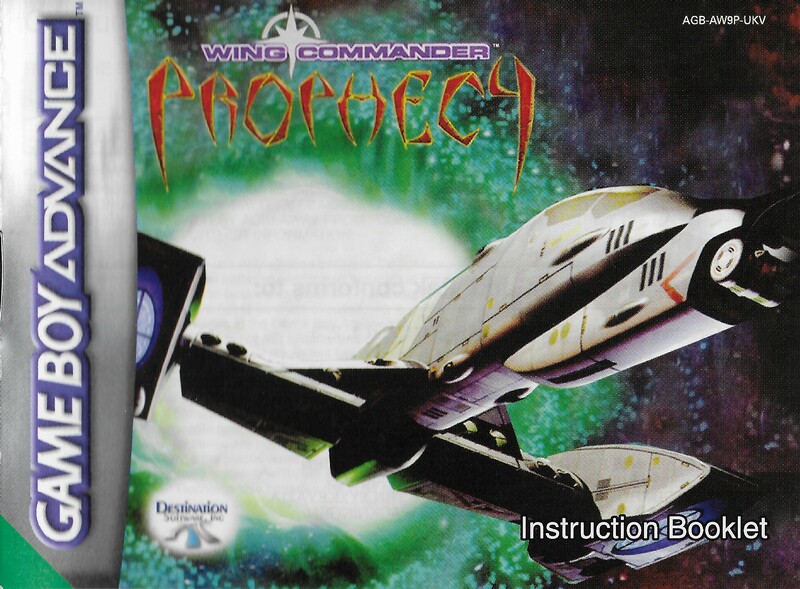 November 20, 2002: The ESRB gives Prophecy a teen rating. 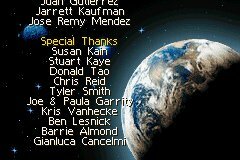 November 15, 2002: IGN Pocket, the site that announced WCP GBA back in May, reports on its status once again. November 2, 2002: Kaybee's release date shifts to December 10. 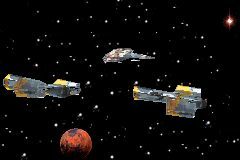 October 30, 2002: Destination Software updates their website with a flash movie promoting WCP GBA. 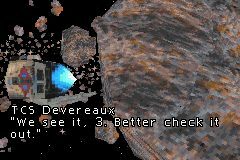 September 27, 2002: Puissance Pocket carries an awesome preview of WCP GBA and posts eight new screenshots. September 20, 2002: Italy's equivalent of Nintendo Power previews the game. 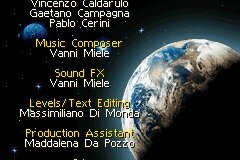 Translation part one (intro) and part two (multiplayer). August 24, 2002: KBToys and DVD Box Office list the product. Tentative release dates soon change to November 21 and November 29 respectively. 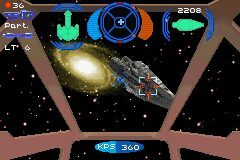 January 4, 2002: Early screenshots of a new Game Boy Advance title called "Star Giants" emerge.